I am in Mexico City, here children are taking care of nature, they are learning about recycling and seeding and are really conscious about the importance of earth. Children like to be friends with one other, so they talk with respect and if they don´t agree with something, they let it know with words. Children are really friendly, they love to play soccer if they are boys, and dance and sing, if they are girls. Together they play hide and seek, watch tv and play video games. Our language is Spanish, we like to eat not just tacos and beans, for example, for breakfast we have scramble eggs, some fruit as mango, milk. We like pasta and rice, salads, meat, chicken, fish, everything! Our food is delicious. 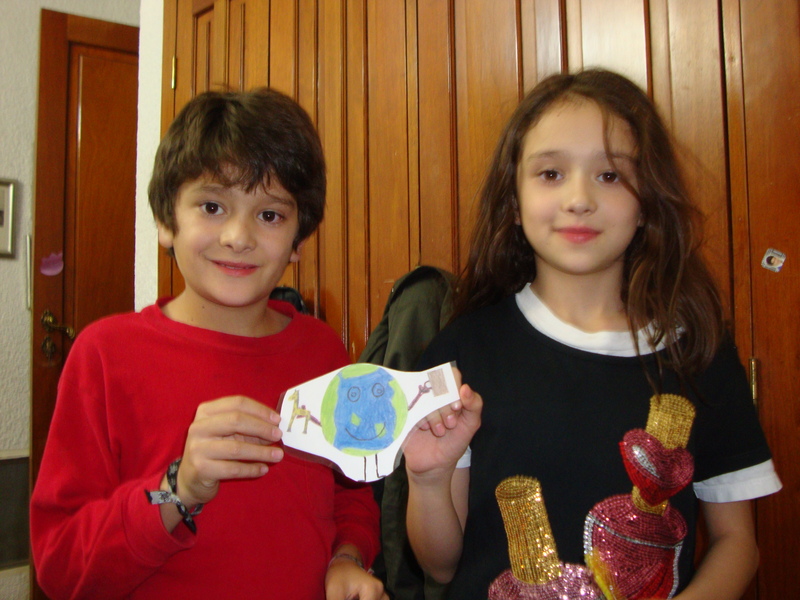 Our traditions are great, by this time we celebrate Posadas, that is linked with Christmas, we break a piñata and sing Christmas songs. « Mr. Globe Trotter in Calgary, Canada!